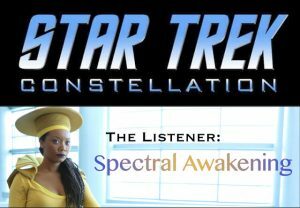 In Part 2, ALIZA (uh-LEE-zuh) PEARL, the co-writer and star of THE LISTENER: SPECTRAL AWAKENING told us about how the series title was changed from Guinan: The Series even before the release of the new fan film guidelines in order to be able to keep to the vision that she and her co-writer/director Lamar Perry wanted. We also discussed her experiences filming their new trailer at Industry Studios (now Ares Studios) and the support that she and Lamar have received from Axanar show-runner Alec Peters. 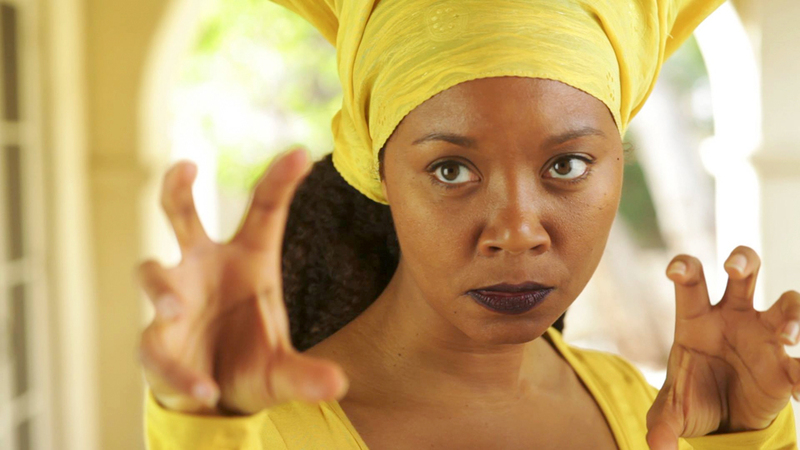 In Part 1, we got to meet ALIZA (uh-LEE-zuh) PEARL, the co-writer and star of THE LISTENER: SPECTRAL AWAKENING (the fan series formally known as Guinan: The Series). 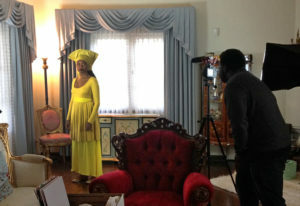 Last week, we discussed Aliza’s background as an actor, writer, and producer and also the origins of her project with co-writer and director LAMAR PERRY. Usually, I do features and interviews about fan films that are either complete and already released or at least have posted an enticing trailer or teaser. But not always. Occasionally there’s a gem out there that’s worth covering even at a very early stage of development. In this case the gem is a pearl, ALIZA PEARL to be precise. (And it’s pronounced “uh-LEE-zuh.”) And this pearl has an alter-ego: Guinan. Yes, THAT Guinan…the one made famous by actor Whoopi Goldberg on six seasons of Star Trek: The Next Generation. Aliza and her co-writer/director Lamar Perry set out to make a prequel to TNG focusing entirely on Guinan, her mysterious past, and the experiences that shaped her into the fascinating bartender and confidante of the USS Enterprise NCC-1701-D. 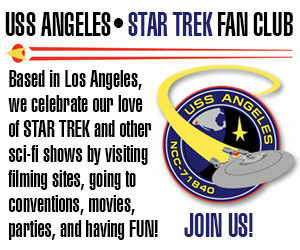 The fan production was going to be called GUINAN: THE SERIES. Then the fan film guidelines happened.